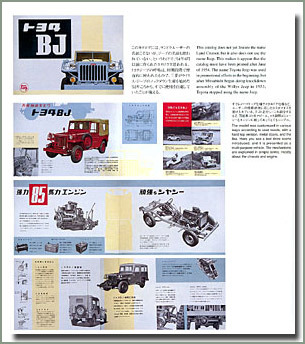 Toyota's legendary FJ40, the rugged off-road two-door Land Cruiser introduced in 1960, sold more than one million models in its lifetime—and is still in service in the roughest parts of the world, nearly a quarter of a century after the last one rolled off the assembly line. 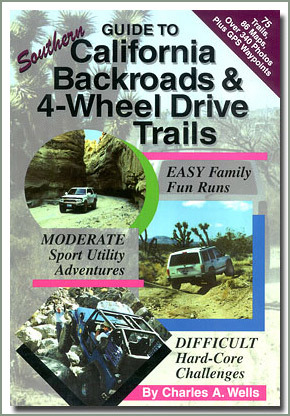 As Toyota prepares to roll out its new version of this classic, this book offers a close-up, behind-the-scenes look at the development and production of the new FJ Cruiser, a retro 4x4 that combines its famous predecessors unparalleled style with solid off-road capabilities and all the convenience and comfort that today's technology offers. 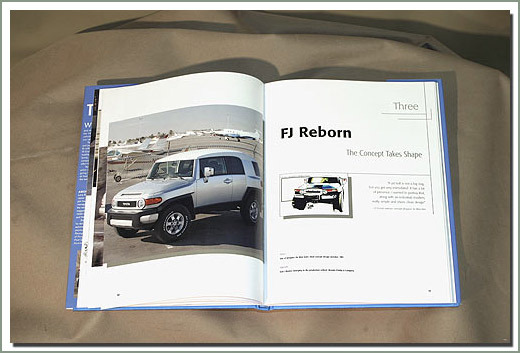 With interviews from the designers, engineers, and executives involved in making the FJ Cruiser, as well as more than 150 photos of the new vehicle and details on the 4x4s specifications, this book puts readers into the driver's seat of Toyota's next classic Cruiser. 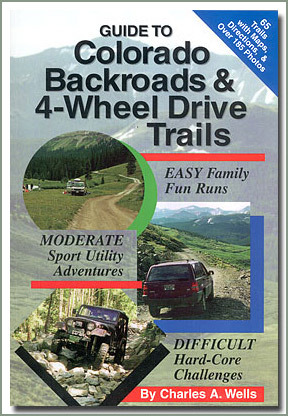 Interesting articles and off-road tests from various magazines from all over the world. 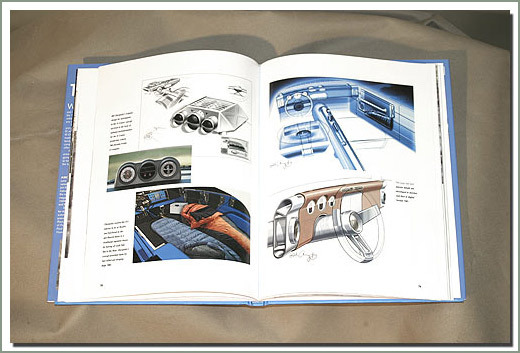 Technical data, specifications, and reports on many different years and models. 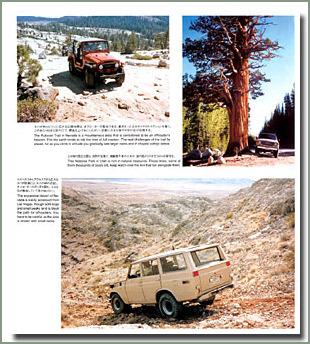 Pages of entertaining Land Cruiser trivia. 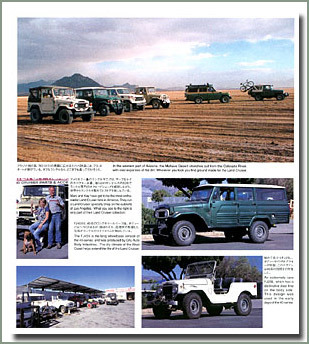 History and development of the Land Cruiser. Tune-up, maintenance and repair procedures for the do-it-yourself mechanic. High performance tuning tips. 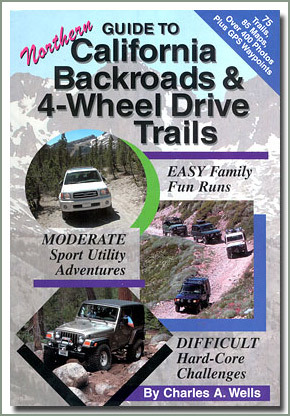 How to install accessories and buyers guide for the first time Land Cruiser owner. 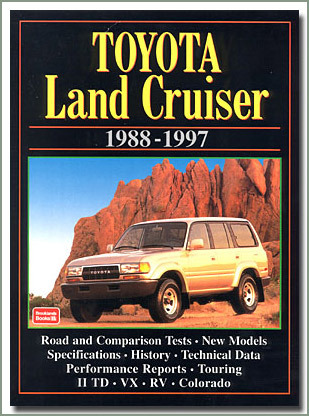 The Land Cruiser has set a world standard for 4x4 vehicles. 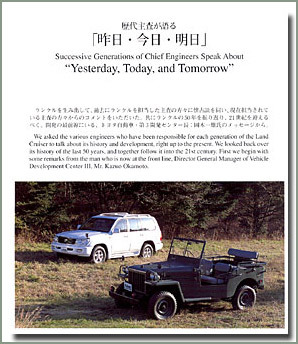 This special edition on the Land Cruiser will look at the active role it plays in nearly every country around the world, and will include exclusive comments from the development staff and the production site. 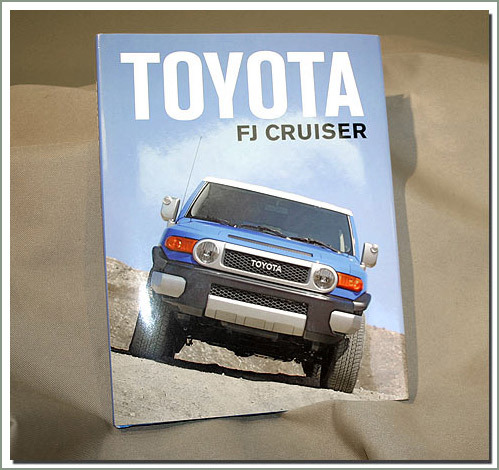 You will find a detailed explanation of how the Land Cruiser developed from the early days of the TOYOTA BJ through its evolution to the latest model. 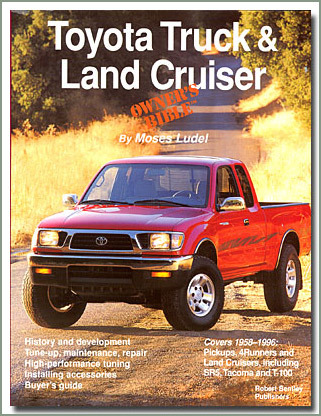 A must read for Land Cruiser fans! 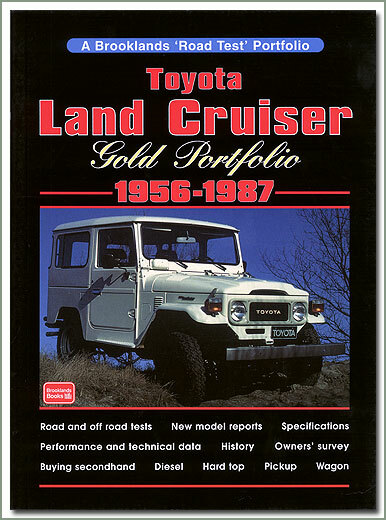 Features of the Land Cruiser special publication: Hard cover binding, 192 pages, bilingual text in English and Japanese, one time printing — don’t miss out. 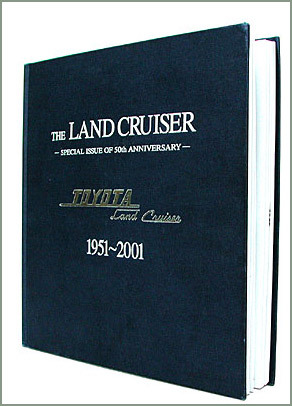 Looks at the active role the Land Cruiser plays in nearly every country around the world, and has exclusive comments from the development staff and the production site - Features a hard cover binding and bilingual text (Japanese & English) - 192 pages - One time printing - LIMITED EDITION - This book is currently not in print, we do not know if this book will ever be reprinted. 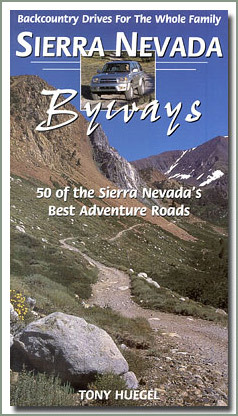 Tahoe Basin, Mammoth Lakes, and the Owens Valley Area - 113 pages spiral bound. 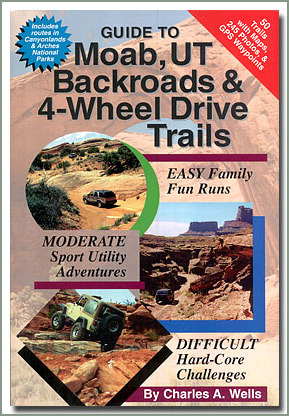 Four wheel drive guidebooks for easy, moderate and difficult back country driving adventures. 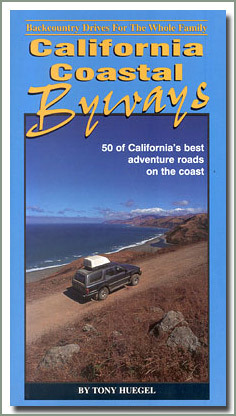 All books include detailed directions, a map for each trail and hundreds of photographs. 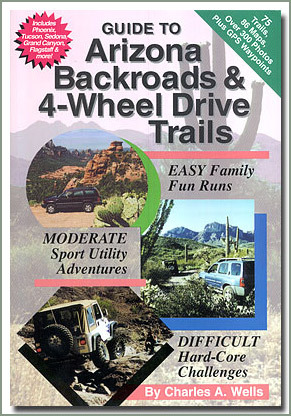 An excellent guide for learning new back roads and four wheel drive trails.